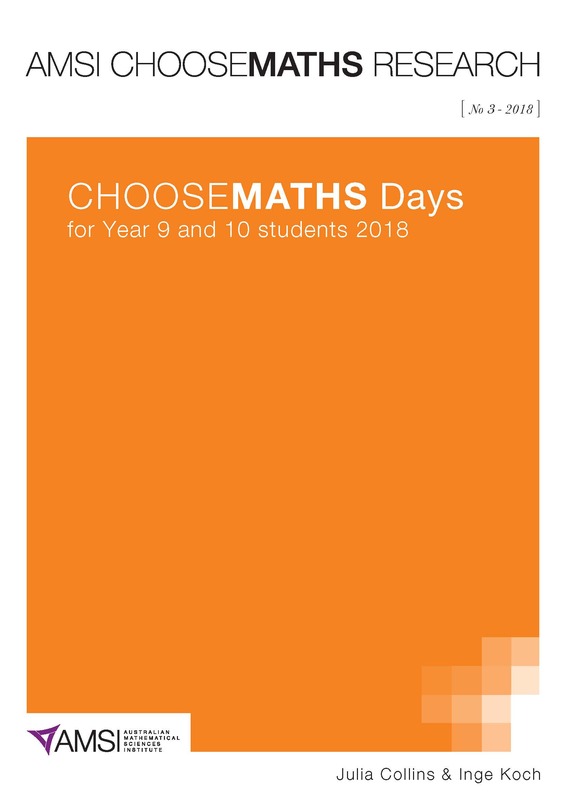 Choose Maths Days are events conducted at schools and universities around Australia, aiming to raise mathematical enjoyment and aspirations of girls in Year 9 and 10. 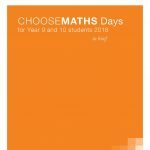 Pre- and post surveys taken among participants in Choose Maths Days at universities show these events have given participants a more positive view of mathematics than before. 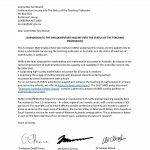 Around 60% of the students said that the university Choose Maths Days had influenced the level of mathematics they wished to take in Year 11/12, with a quarter of students explicitly stating that they now want to take a higher level of mathematics than they had previously decided upon.